Welcome! 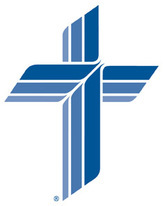 Pilgrim Lutheran Church is a member of Lutheran Church—Missouri Synod. 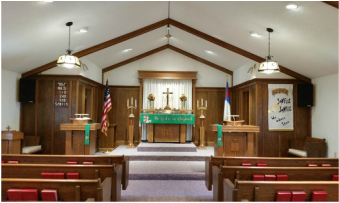 We are located in Freedom Missouri, approximately 8 miles east of Linn on Highway N. We invite you to join us for worship! From Linn: Travel east on Highway 50 for approximately 8 miles, turn left onto Highway N. We are located a half mile down Highway N.